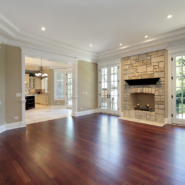 Are you interested in buying a new home but those gorgeous hardwood floors worry you? Do you already live in a property with hardwood floors? Do you wonder how are you ever going to keep these floors stunningly beautiful? The thought of using harsh chemicals doesn’t feel right. if only you knew how to make a homemade hardwood floor cleaner. There’s no doubt about it; wood floors can take an ordinary home and turn it into an extraordinary home. The luster of a fine wood adds elegance and appeal. Wood floors were mainly for the rich in the Old World, but as settlers came to America, they discovered lush thick forests and woodlands. This provided an endless supply of wood. Homes including the floors were all constructed of wood. Wooden flooring was now the norm. In the post-World War II era, synthetic carpeting was mass produced. It was much cheaper for the new homeowner. to purchase, plus carpet was much easier to install. This too saved the home or business owner money. Carpets were now everywhere.Carpeting even became the norm in the older homes originally constructed with wood floors. Carpeting offered a variety of colors and textures. Soon those beautiful, rich wood floors were being covered. But home restoration has become increasingly popular. People are interested in bringing back the beauty and history of the older structures. One thing they are doing is removing the now stained and old carpets. What they are discovering underneath are the stunning hardwood floors. Often, they find the flooring is perfectly preserved and requires little assistance in regaining its original luster and shine. Some floors may only need a board or two replaced. One concern people are having with the hardwood floors is how do they keep them clean? The original homeowners who walked and cherished these floors did not have commercial cleaners. So what did they do? They made their own. What our ancestors did, back in the day in now becoming a fad. Many people today are ditching the commercial cleaners found on the market, With babies and pets in their homes, they aren’t interested in cleaners that have a lot of chemicals in them. Also with the internet and cable television on hand, the Do it Yourself Generation is thriving. People are finding new skills and secrets to living a cleaner and more resourceful life. Producing your own homemade hardwood floor cleaner is cheaper and friendlier for the environment. We love this one because all you need are two ingredients. The best part is you probably already have them in your home so no need to add them to your shopping list. The downside, however, is it takes two weeks to make. If you are looking to clean your floor today, this is not the choice for you. To create your very own homemade hardwood floor cleaner first fill your glass jar 1/3 full of dried orange peel (or full if using fresh peel). Top with white vinegar or apple cider vinegar, filling your jar 1-inch to the top. Put the lid on the jar and place it in a kitchen cabinet or dark area for 1-2 weeks. Shake every 2-3 days. After a couple weeks, strain the mix. You can throw out orange peels or place them in your compost. This is your concentrated formula. You will now want to add 1/2 cup of your orange vinegar floor cleaner to 2-quarts of room temperature water. Don’t forget to start a new batch when your homemade floor cleaner is running low. 1 tablespoon Castile or mild liquid soap. This one is easy. Add all the ingredients into your spray bottle and shake. We prefer that you use a glass bottle. Glass in better for the environment plus if you are using strong essential oils, overtime they can decompose the plastic bottles, leaching chemicals into your cleaner. If you want to keep your home toxic free, plastic is not the way to go. We choose Cedarwood for two reasons. One is because if you love the glow of a beautiful hardwood floor then you will surely love the aromas of an abundant forest. Cedarwood essential oil is inexpensive and mild. Using an oil with a more earthy aroma will please everyone. Some scents may be too strong for sensitive folks. Others may appear too floral and feminine. And although we love the scent of lemon, everyone knows a lemony home is one that was just cleaned and scrubbed. The ambiance may lose some of its appeal if it smells too septic. The aroma of a walk in the woods is far more inviting. Castile soaps can be purchased at most health-food stores, and they come in a variety of fragrances. 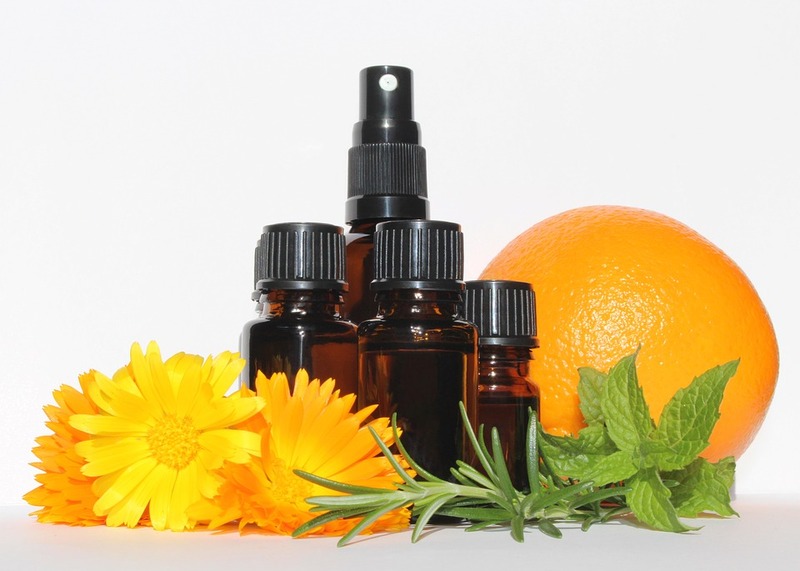 Scents are created with essential oils, which we prefer, but remember many essential oils can be strong. Castile soap can also be purchased in a bar. This is the smarter choice if you want to save money, but you will have to melt the bars down using a double boiler or microwave.Vinegar is one of the strongest and best natural cleaners you can find. But strong does not mean harsh. Vinegar’s cleaning properties are incredible for just about any surface. Apple cider vinegar has an added quality to it. It gives the wood a refreshing glow. You can avoid the rubbing alcohol if you wish but the rubbing alcohol keeps your clean floor from drying with visible streaks. To keep your hardwood floor in the best condition you want to make sure it stays dry. We understand spills happen so sealing your hardwood floor is important. Once water or liquids seep into the wood, they may be hard to remove. This can cause ugly staining and fading to your beautiful floors. Luckily many sealers also help nourish the wood. But even with a protective layer on your hardwood floor, be sure to soak up any liquid that you may notice right away. if your floor was recently installed or sealed, don’t panic. Hardwood floorings are tough and durable so they do not damage easily but with tender love and care, your floors can literally last forever. To care for your flooring, it’s important to keep your floors clean and free of dust and grime. Dirt acts as sandpaper and can scratch the finish of the flooring. Over time this will increasingly dull your floor’s shine. 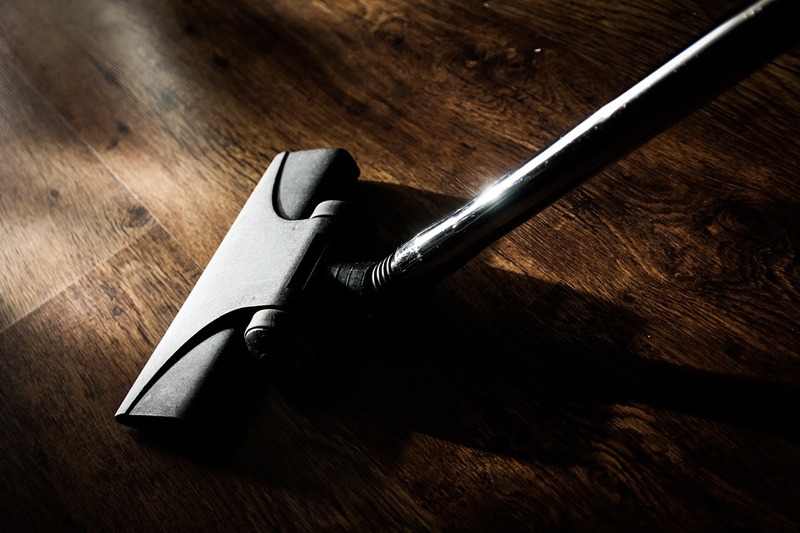 Regular sweeping and vacuuming will help save the finish of your hardwood floors. Be extra careful of food crumbs. Crackers and chips often have sharp edges. Although hardwood floors are tough, the sealants can scratch leaving your beautiful wood exposed to moisture. 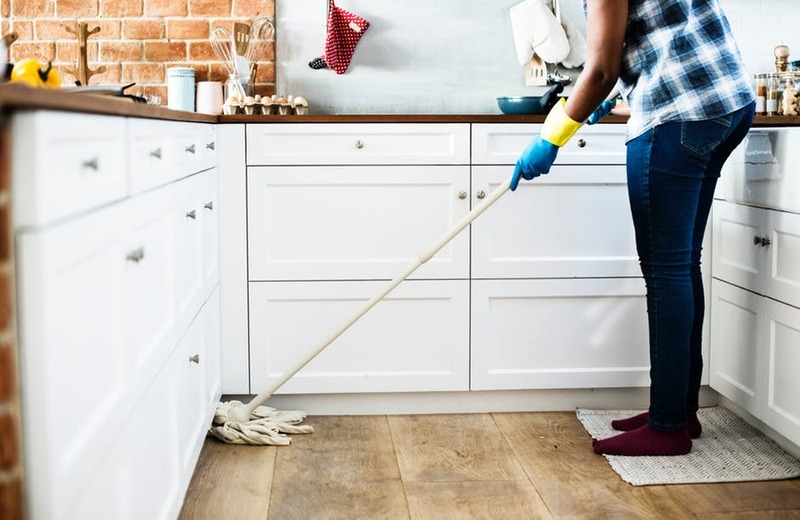 Water will ruin a floor quicker than dirt so it’s important when you’re cleaning your floor to keep the water to a minimum. 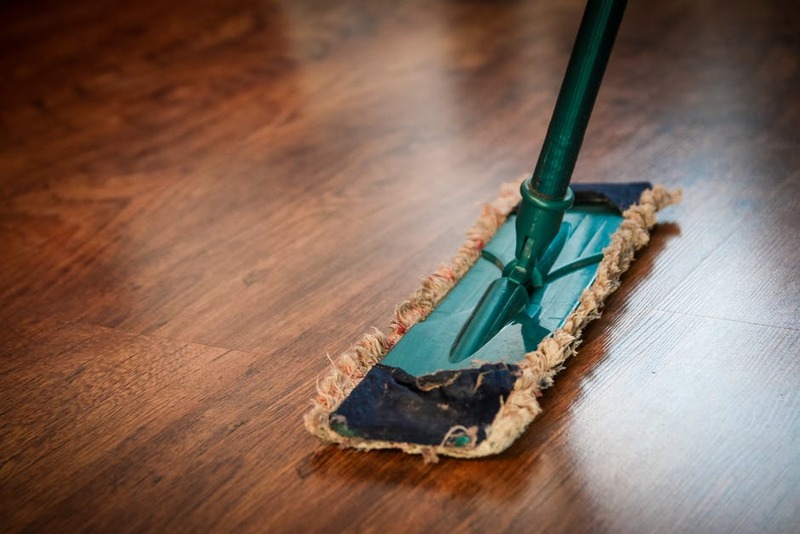 Be frugal with your homemade hardwood floor cleaner. You do not need a lot. Lightly spray the surface and mop quickly. Maintain the beauty of your floors by cleaning one small area at a time. so the spray is not sitting on your floors for long periods. You can also use a mop that sprays a fine mist over the floor. The last thing is to make sure your floors stay sealed. Most floors have a coating over the top to keep the wood free of dirt and moisture, but over time, this layer diminishes. You can minimize this by keeping your floors swept and mopped. We suggest refinishing your floors 2-3 times a year, especially if you have a high traffic area. You can do that naturally too. Many people use oils like jojoba or coconut. 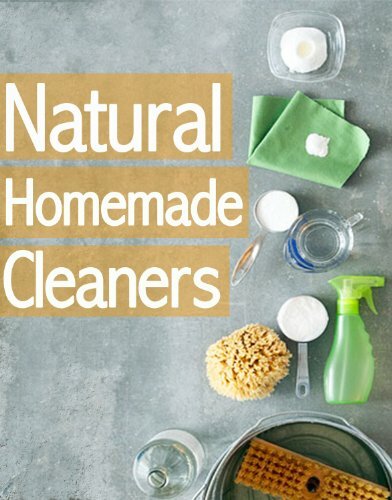 Using these will keep your home clean, natural and toxic free. It is easy to see that making a Homemade hardwood floor cleaner is nothing to be afraid of. These two recipes show you just how easy and inexpensive it can be. Unless you choose to melt down a bar of Castile soap, the time to mix and swirl is minimal. Using natural ingredients will ease the worry of damaging your gorgeous floors. it will also give you peace of mind when you know the floors are safe to walk, crawl and sit on. With kids and pets, we worry about overexposure to harsh chemicals.